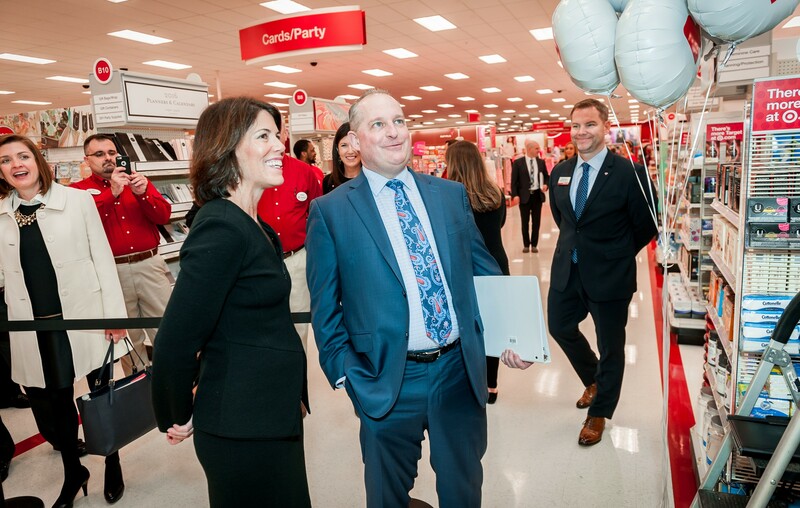 CVS Health (NYSE:CVS) and Target Corporation (NYSE:TGT) today announced that the first CVS Pharmacy locations in Target stores are now open in the Charlotte, North Carolina market. 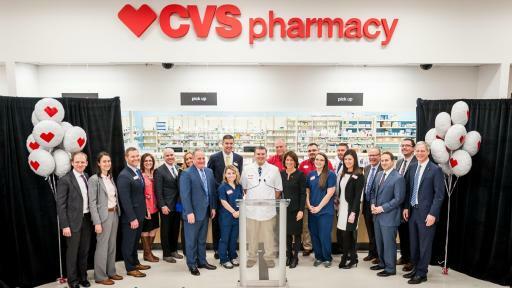 The pharmacies, located in Hickory, Monroe, Morrisville, Raleigh, Matthews and Wesley Chapel, are being operated through a store-within-a-store format and are branded CVS Pharmacy. 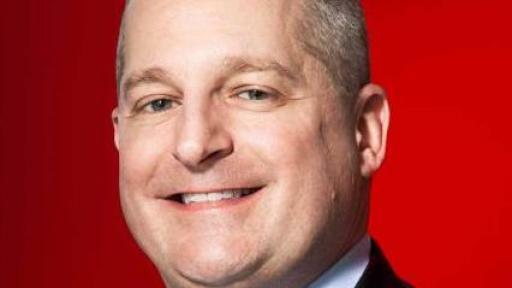 CVS Pharmacy and Target executives will participate in a grand opening celebration at the Target store on Weddington Road in Wesley Chapel this morning. 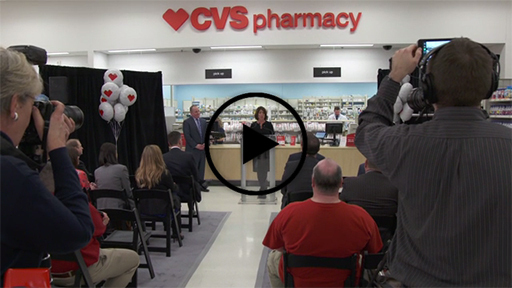 CVS Health will convert 1,672 Target pharmacies to CVS Pharmacy locations around the country on a rolling basis over the next six to eight months while ensuring Target guests a seamless pharmacy experience. 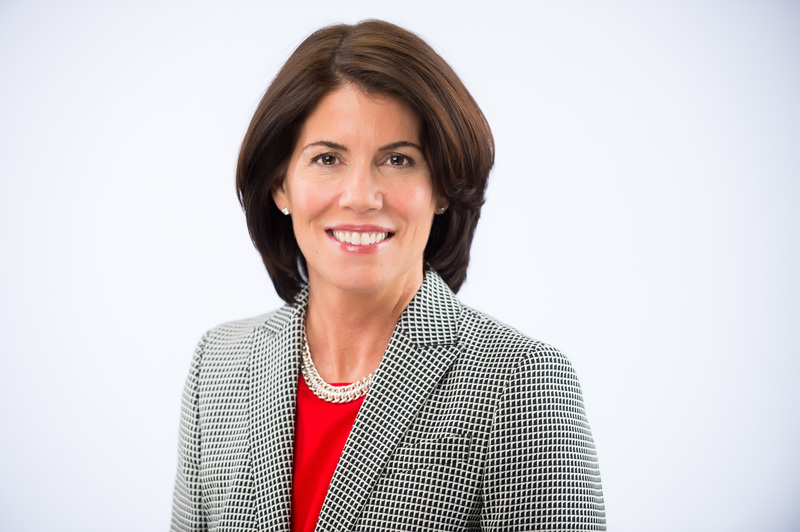 “Target is committed to offering solutions for our guests as they prioritize making smarter choices for the overall health and wellbeing of themselves and their families. 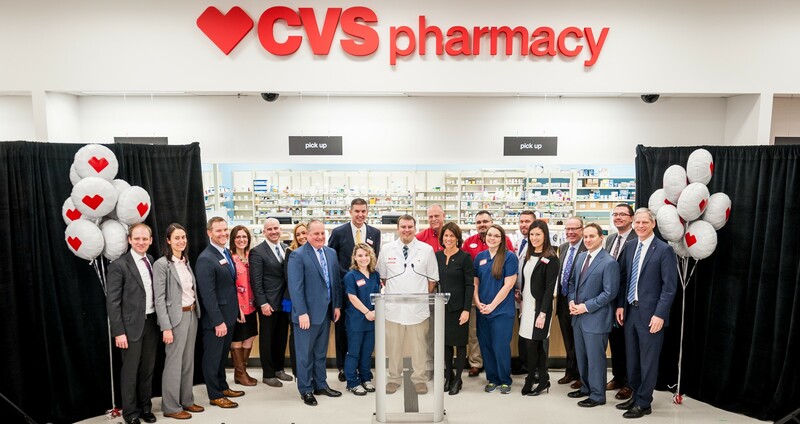 As the number of stores opening rebranded pharmacies and clinics grows, more and more guests will have access to CVS Health’s leading pharmacy care and clinical programs during their Target shopping experience. 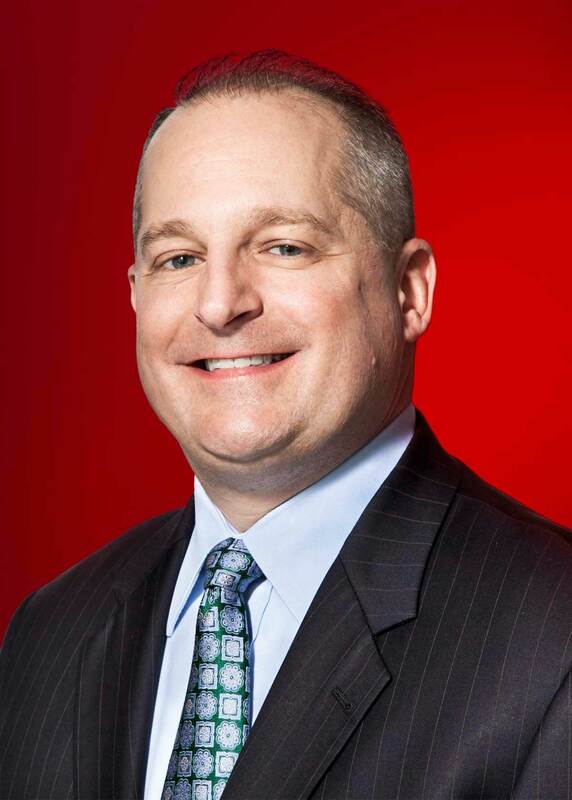 At the same time, our signature category of Wellness continues to gain strength as we shift resources to delivering products and experiences that help guests eat well, be active and find natural and clean label options,” said Brian Cornell, Chairman and CEO of Target. 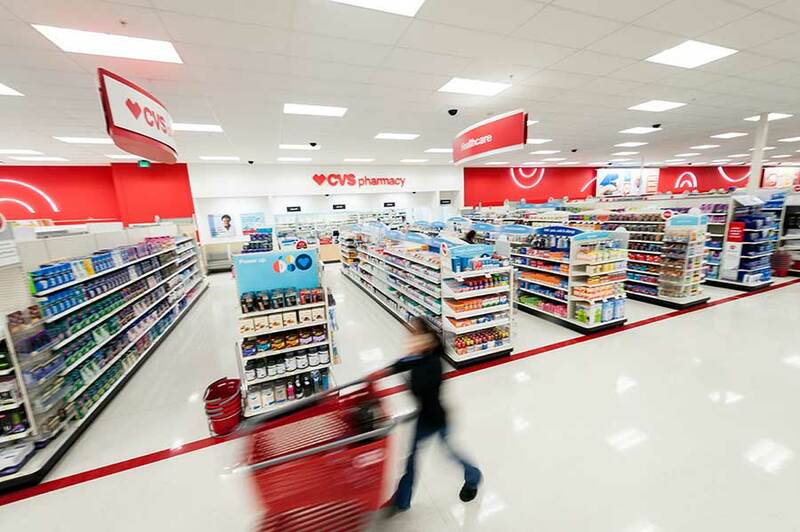 Over time, all of the Target pharmacies will convert to a full CVS Pharmacy that offers the complete suite of services available at traditional CVS Pharmacy locations. 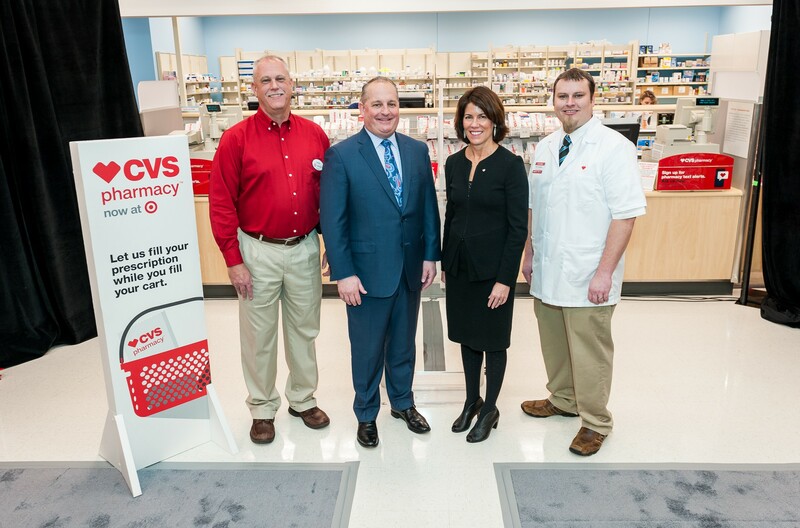 Maintenance Choice, a program that lets CVS Caremark plan members choose to fill 90-day supplies of medications for chronic conditions either through mail service or at any CVS Pharmacy location, is now available in all pharmacies in Target. 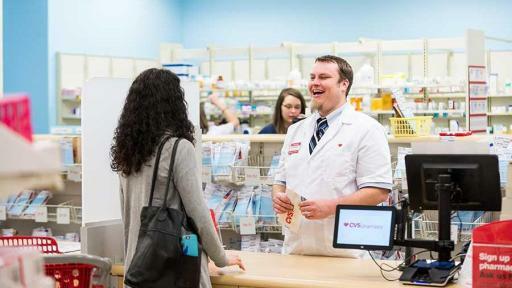 Specialty Connect, a program that gives patients the option to bring their specialty prescriptions to any CVS Pharmacy, will be available to patients as Target pharmacies convert to CVS Pharmacy. 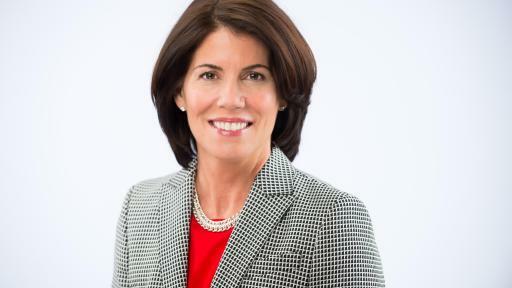 Pharmacy Advisor, a program in which CVS Caremark plan members diagnosed with chronic conditions receive face-to-face counseling when they choose to fill prescriptions at CVS Pharmacy or by phone when they choose mail service pharmacy, will be available at all CVS Pharmacy locations in Target by the end of 2016. 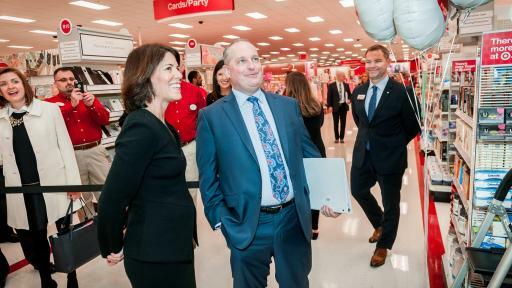 Patients at CVS Pharmacy in Target will have access to convenient and easy-to-use digital tools, such as the CVS Pharmacy app and CVS.com, to help them manage their prescriptions and stay on track with their medications. 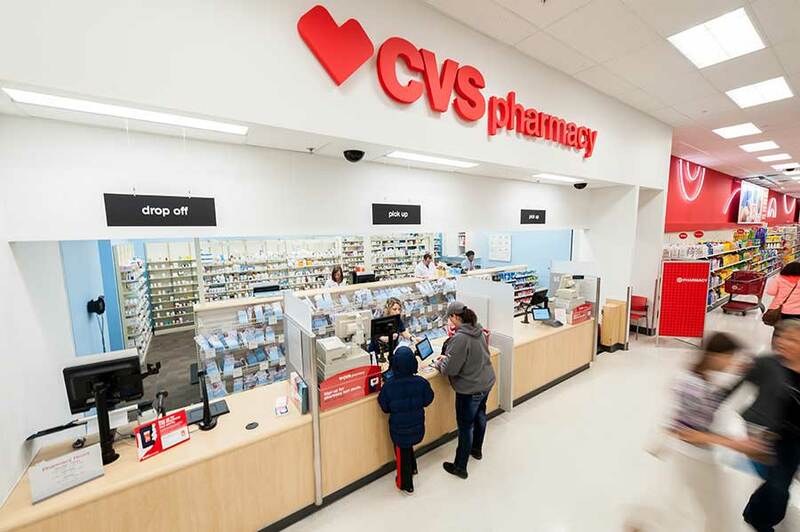 Patients who utilize CVS Pharmacy’s digital offerings are also able to scan their pill bottles to order refills of their prescriptions and receive medication reminders while benefiting from easier in-store pickup. 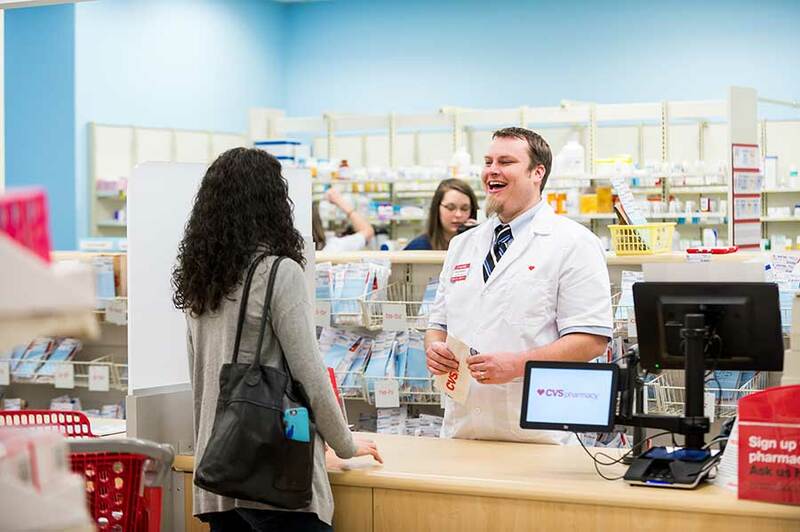 CVS Pharmacy’s leading ExtraCare loyalty program and the opt-in ExtraCare Pharmacy & Health Rewards will allow patients to earn $5 in ExtraBucks Rewards for every 10 prescriptions filled. Patients can also earn rewards for the other things they do to stay healthy, like getting immunizations or choosing email refill reminders. 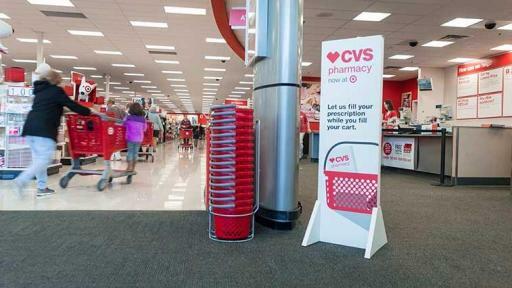 In December 2015, CVS Health acquired all Target pharmacies and retail clinics across 47 states. 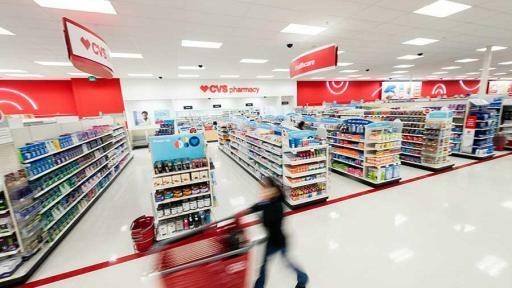 In addition, a CVS Pharmacy will be included in all new Target stores that offer pharmacy services and Target clinic locations will be rebranded as CVS MinuteClinic over the next six to eight months. 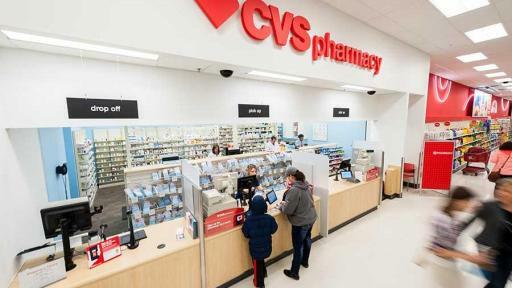 The acquisition expands CVS Health’s pharmacy footprint by approximately 20 percent and its clinic footprint by about 8 percent. 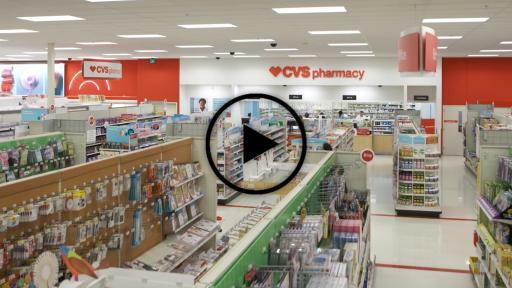 Consumers in several new markets, such as Seattle, Denver, Portland and Salt Lake City, will soon be able to experience CVS Pharmacy for the first time. CVS Health now has a presence in every state except Wyoming. 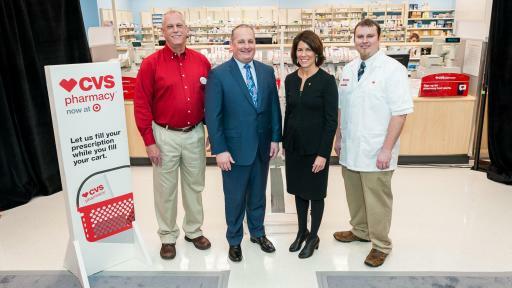 To learn more about the Target pharmacy transition, customers can visit www.cvs.com/target.